This week we are down at the Southern Neighbourhood Council putting together the 4 new raised beds in preparation for this year summer growing group. The soil is also getting delivered this week and Pete will be down there on Thursday with his spade and wheelbarrow. 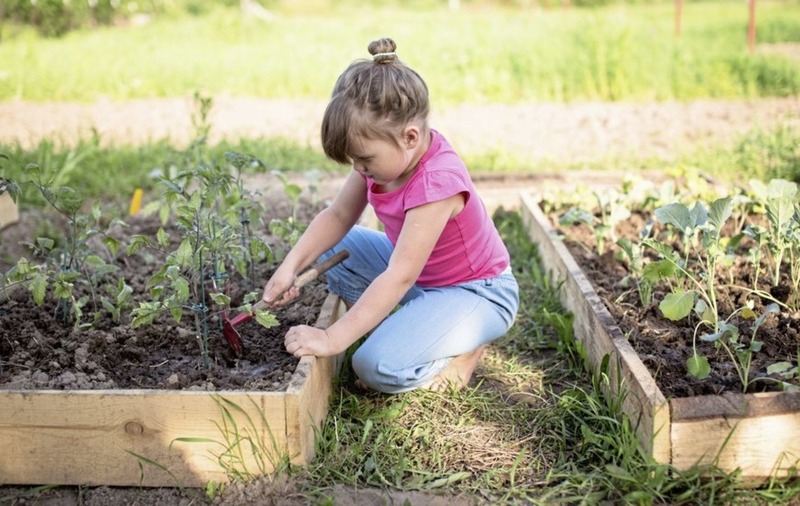 If you know any young children who would like to get involved in learning how to plant and grow food, please get in touch and I will pop their names down on the list.